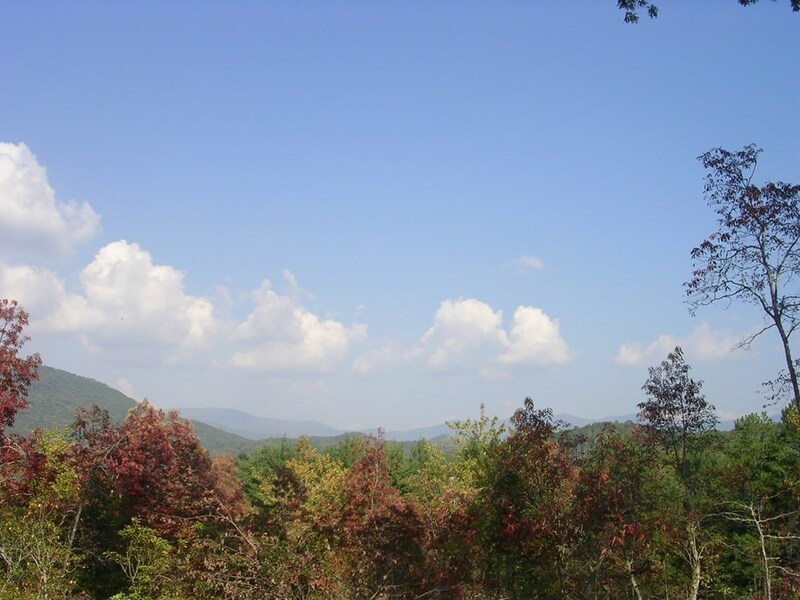 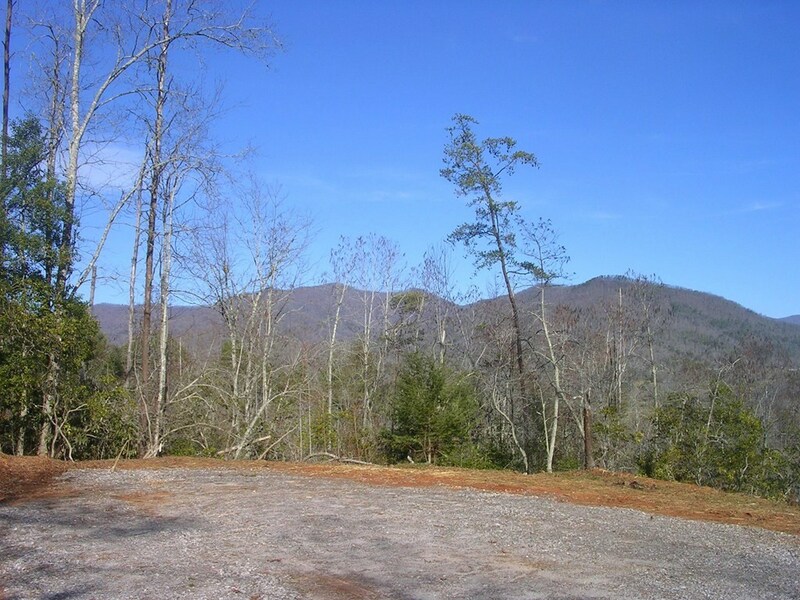 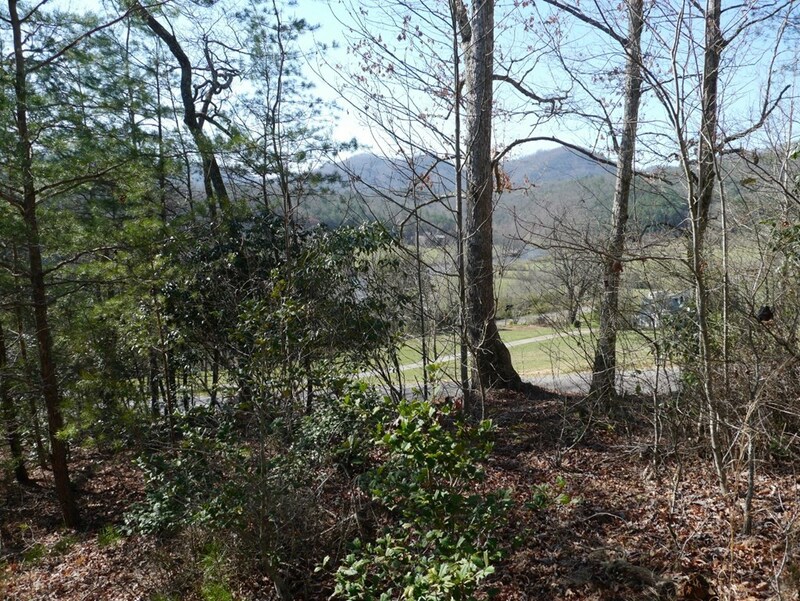 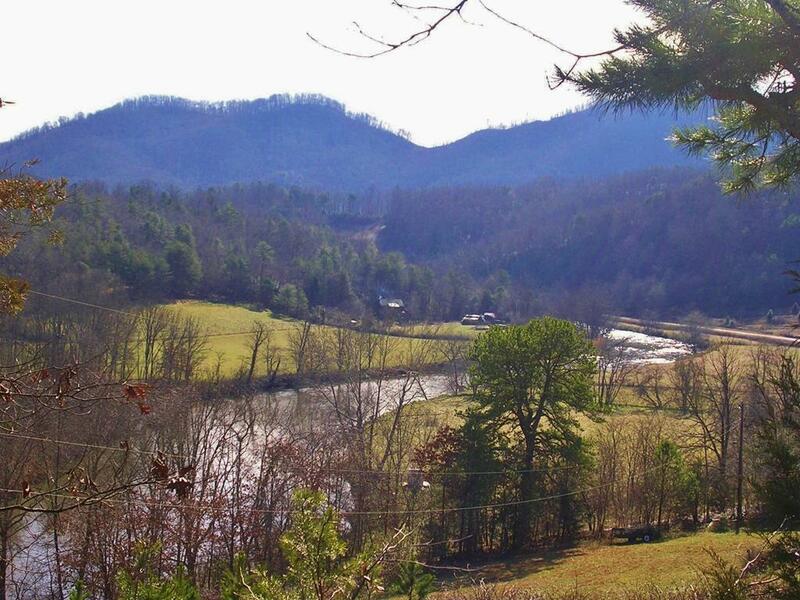 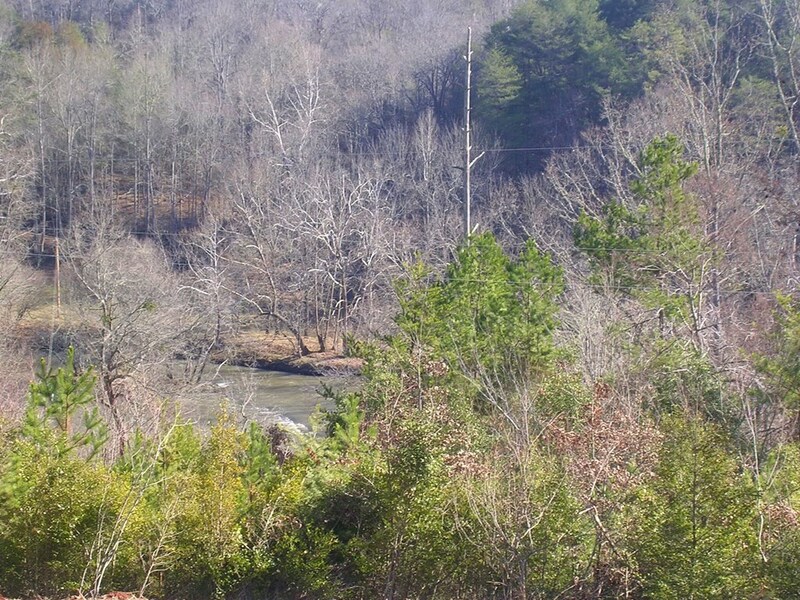 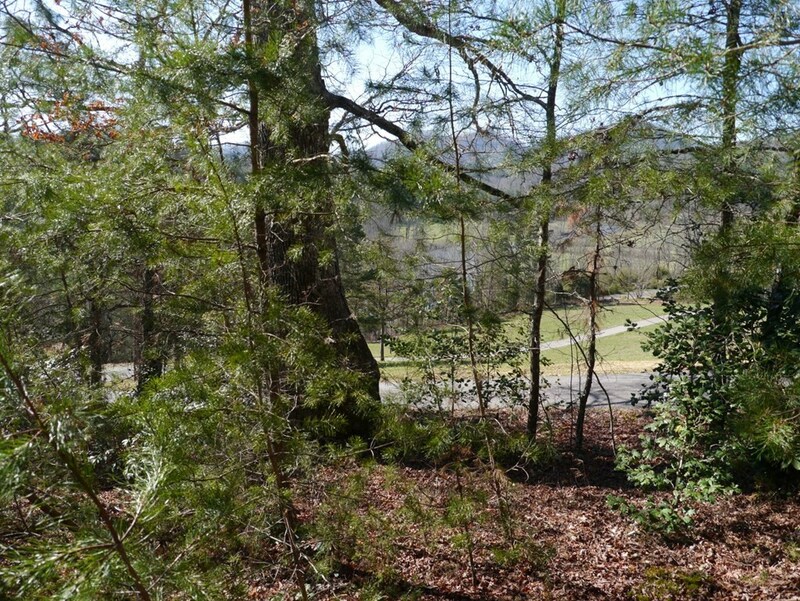 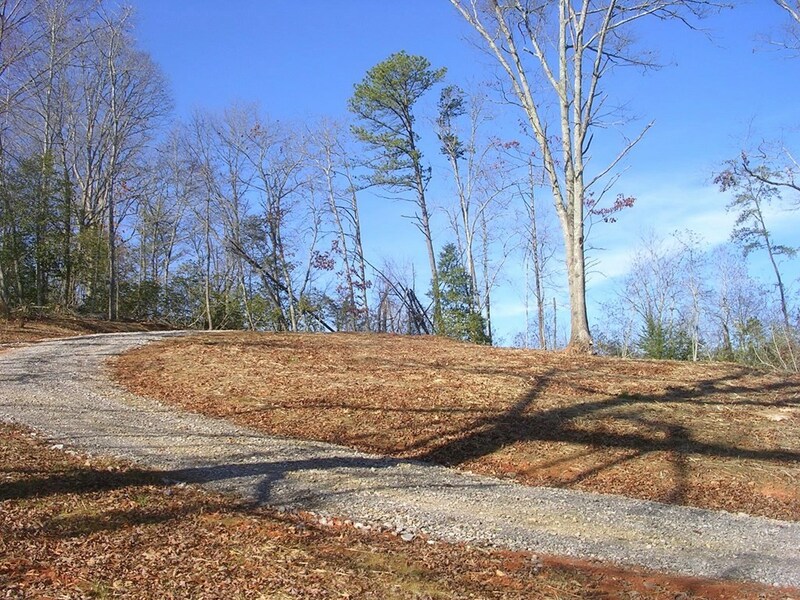 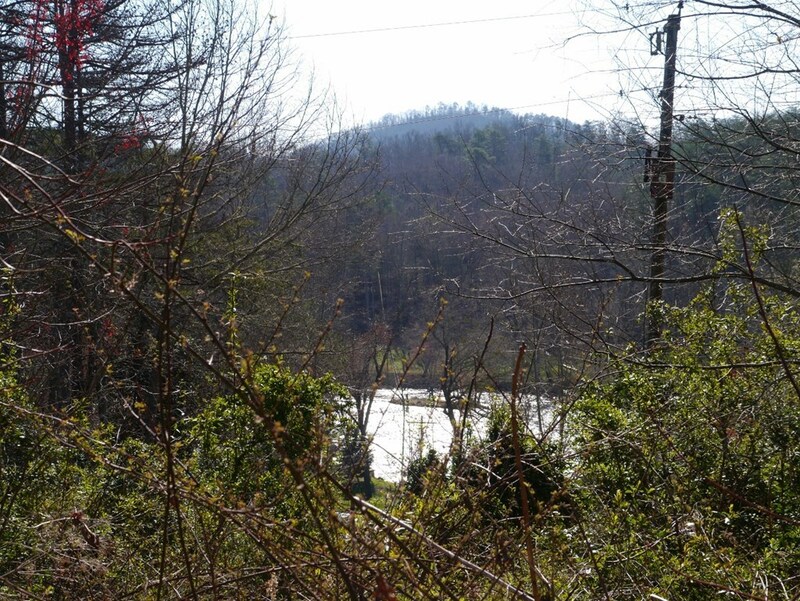 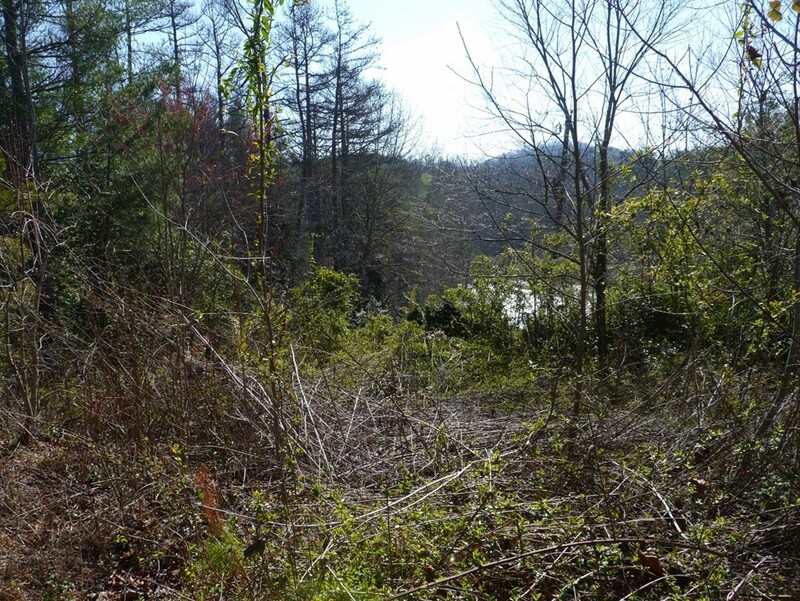 Gorgeous views of the Little Tennessee River and the surrounding mountains from this superb building lot! 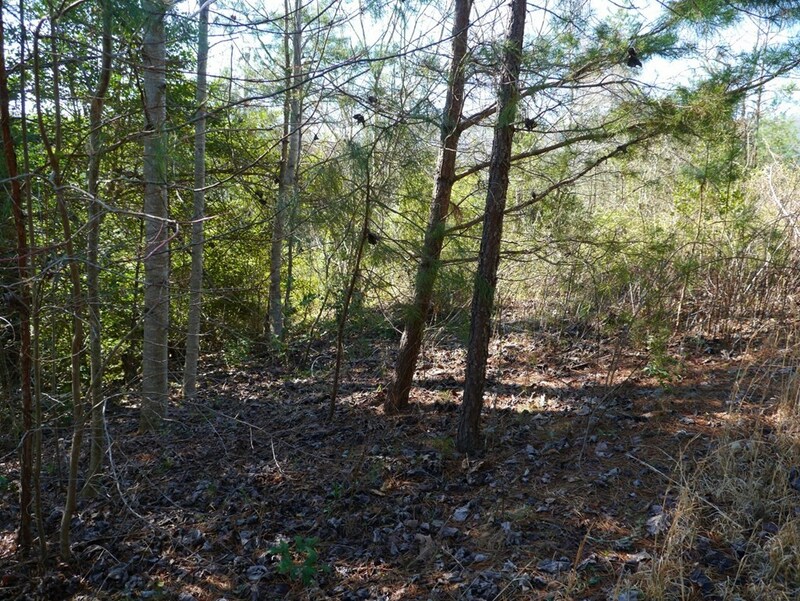 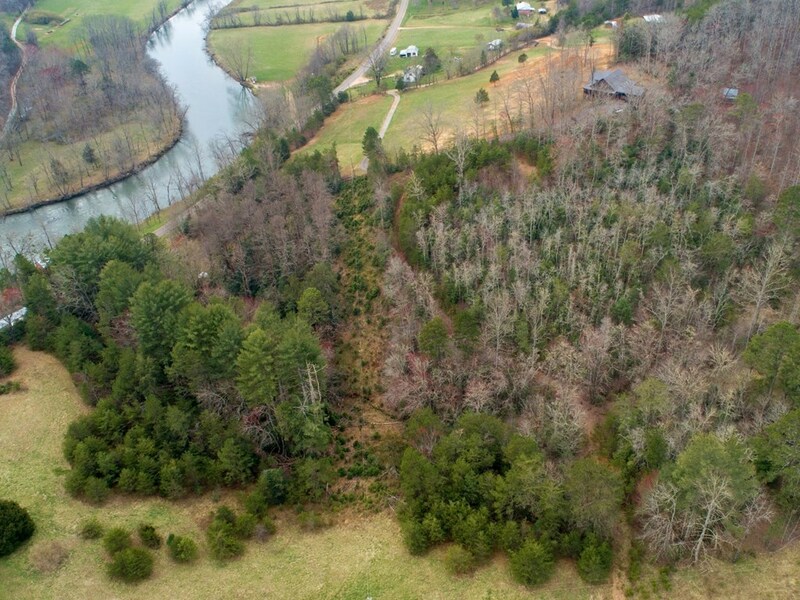 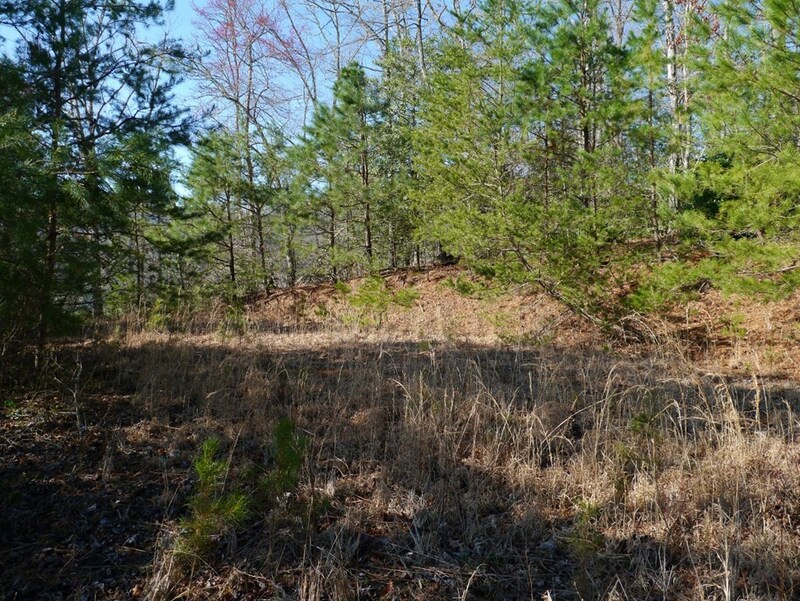 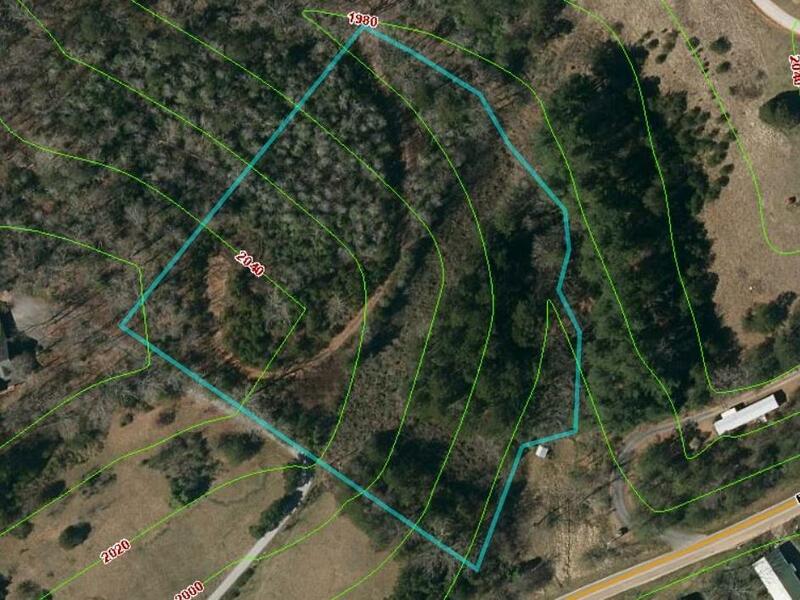 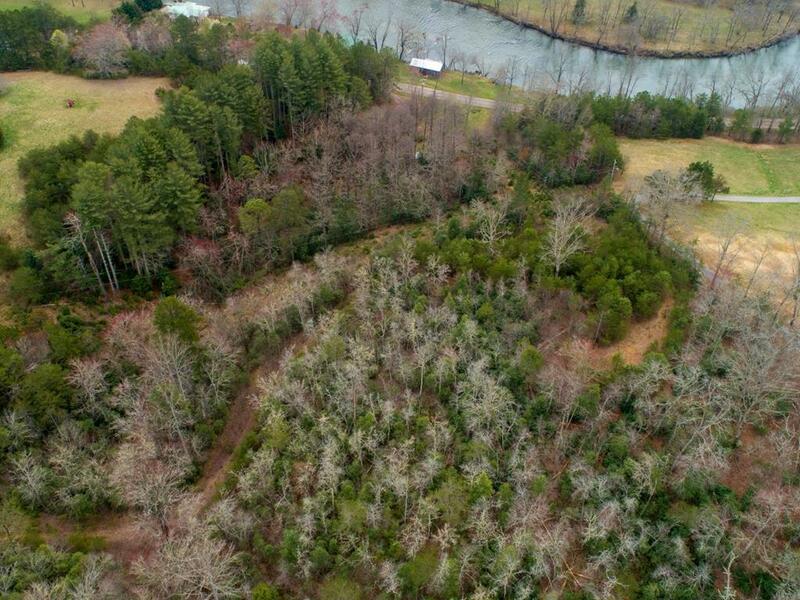 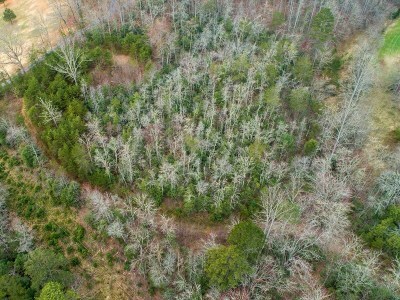 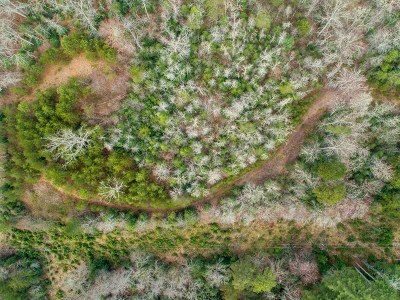 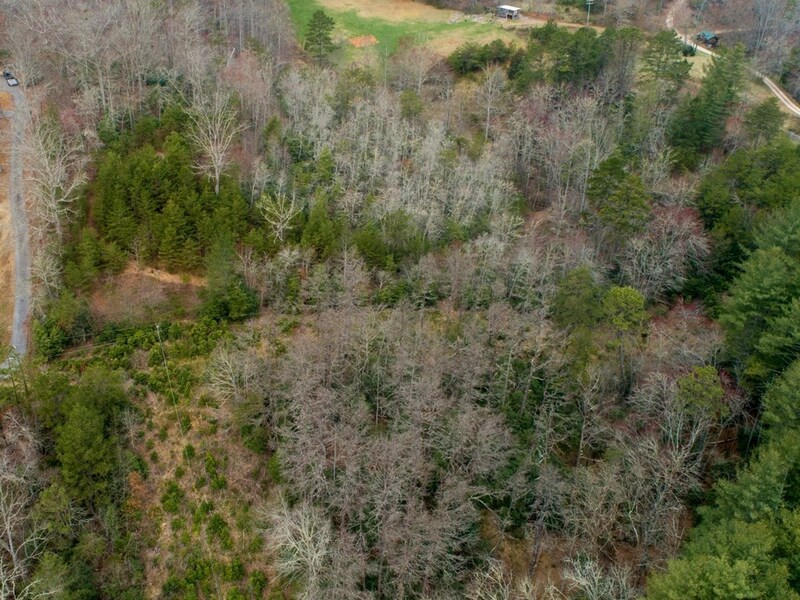 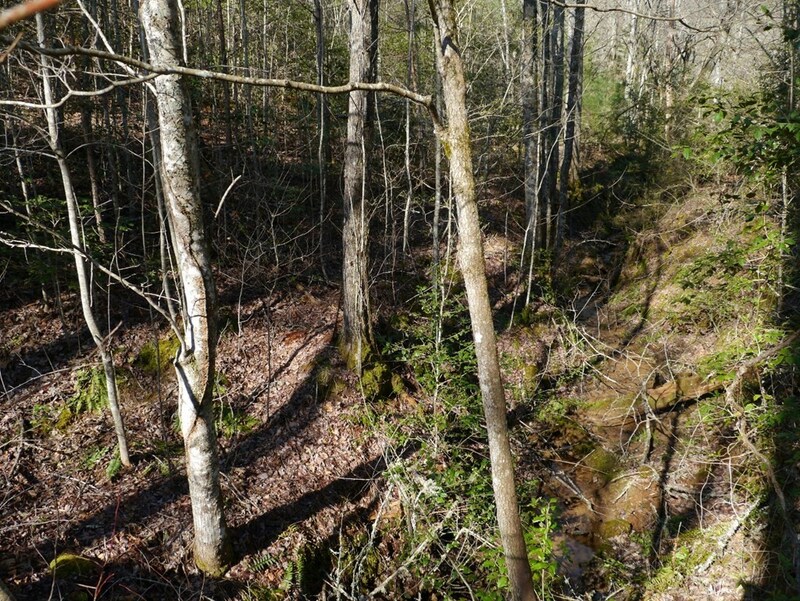 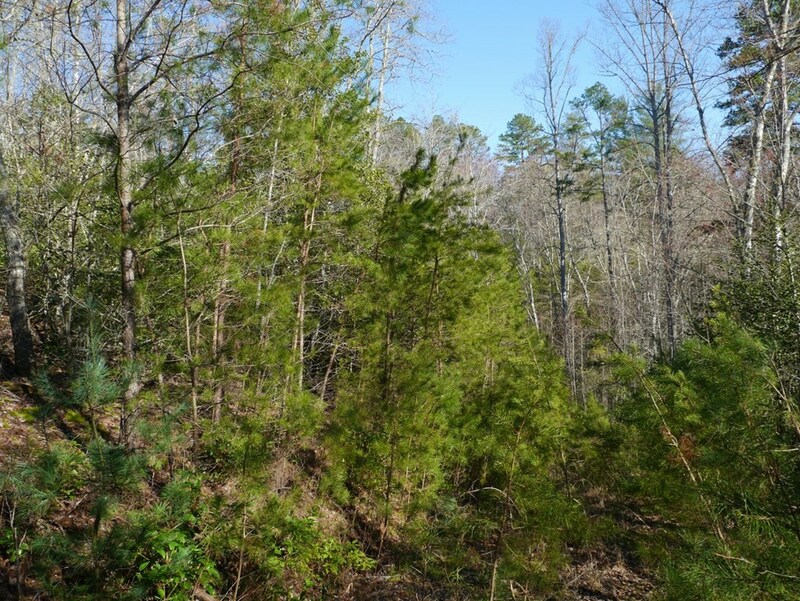 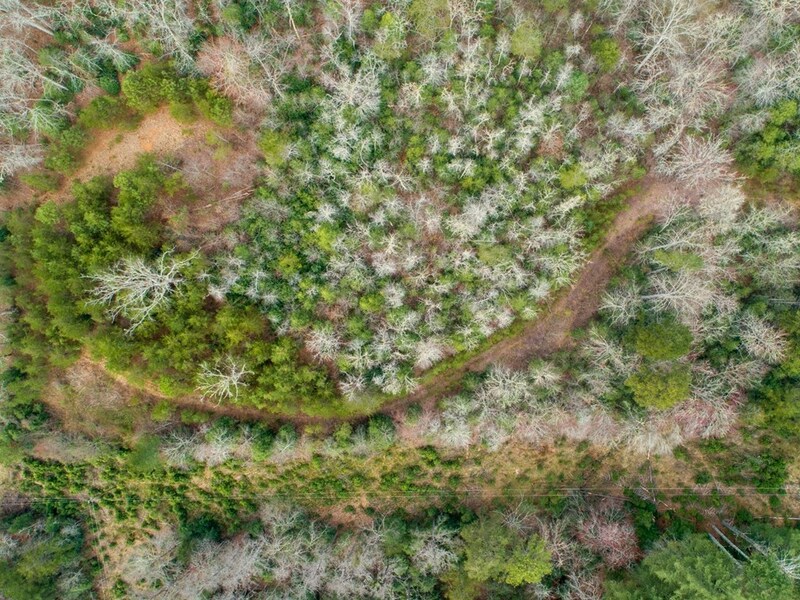 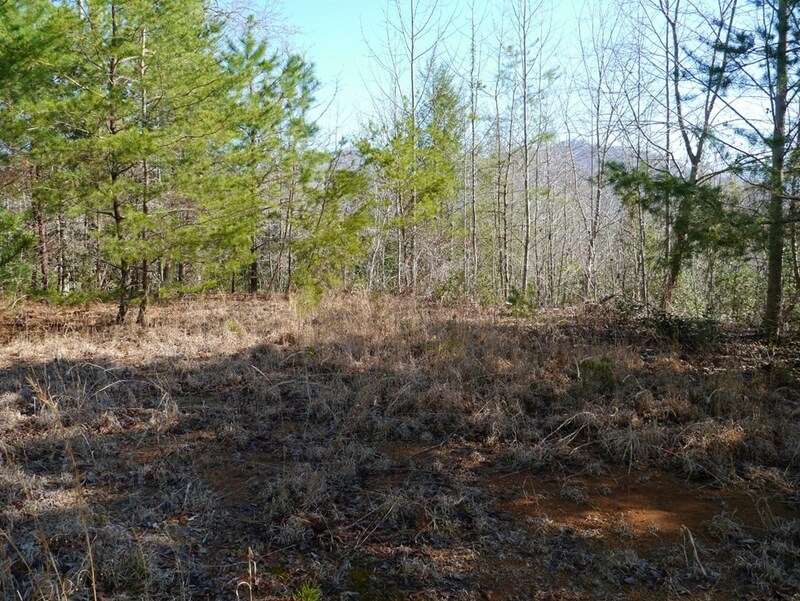 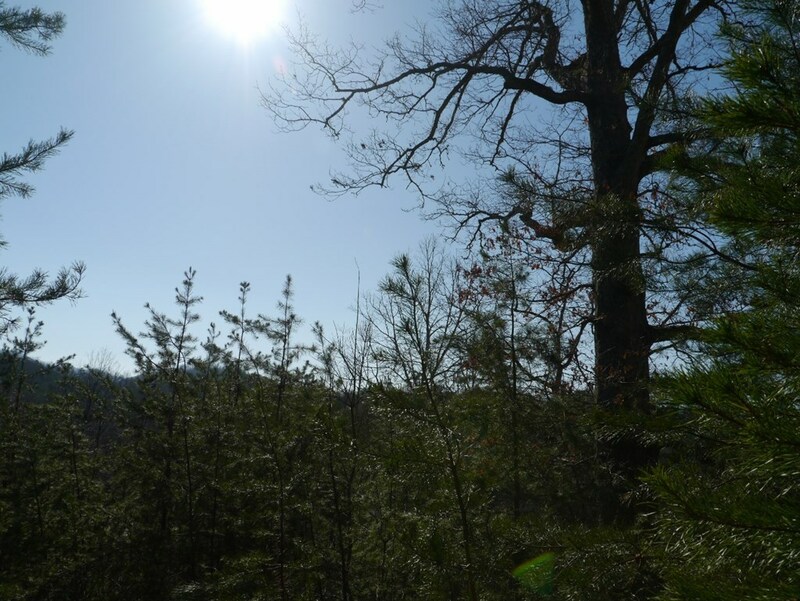 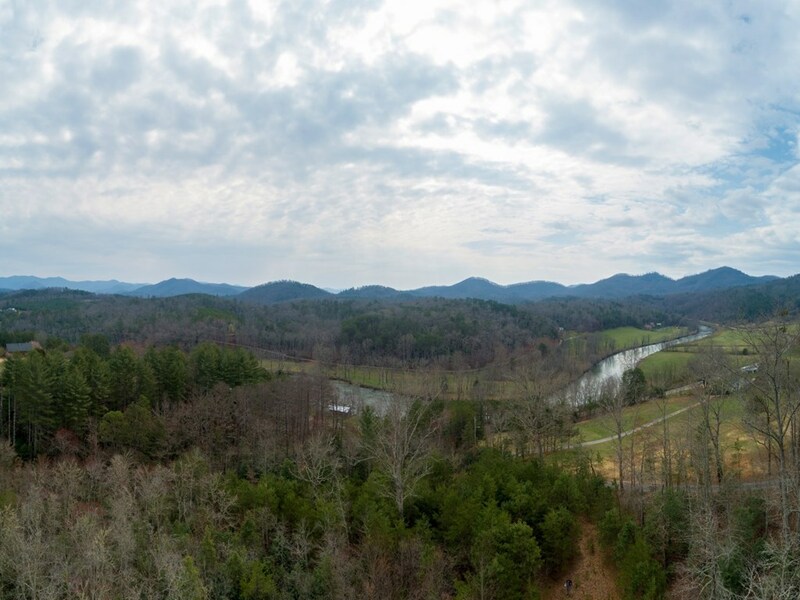 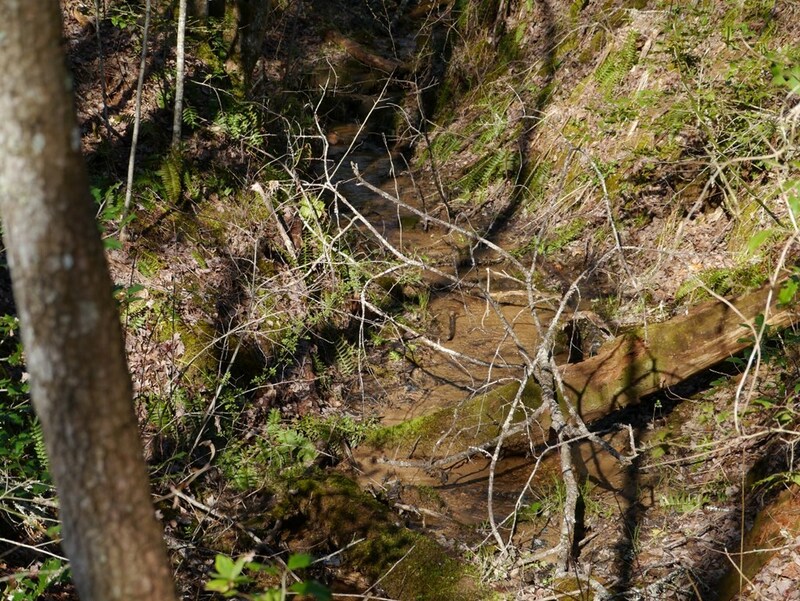 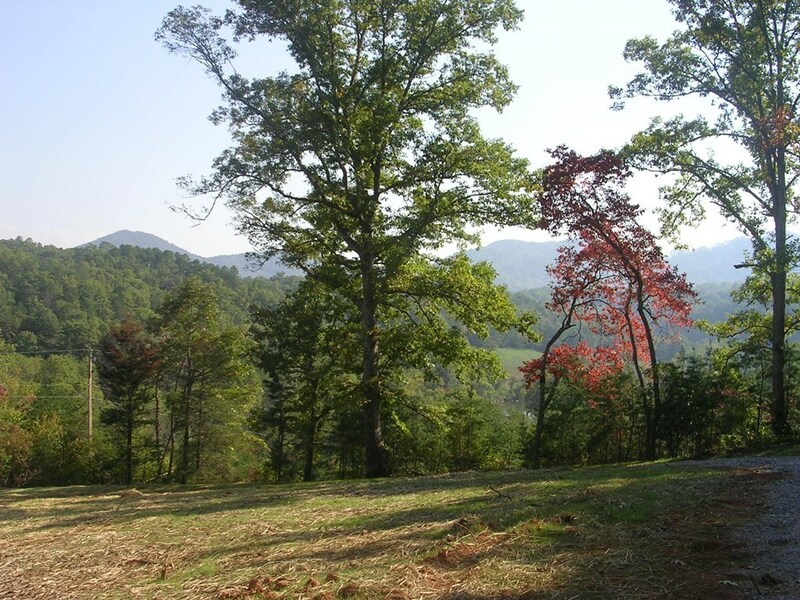 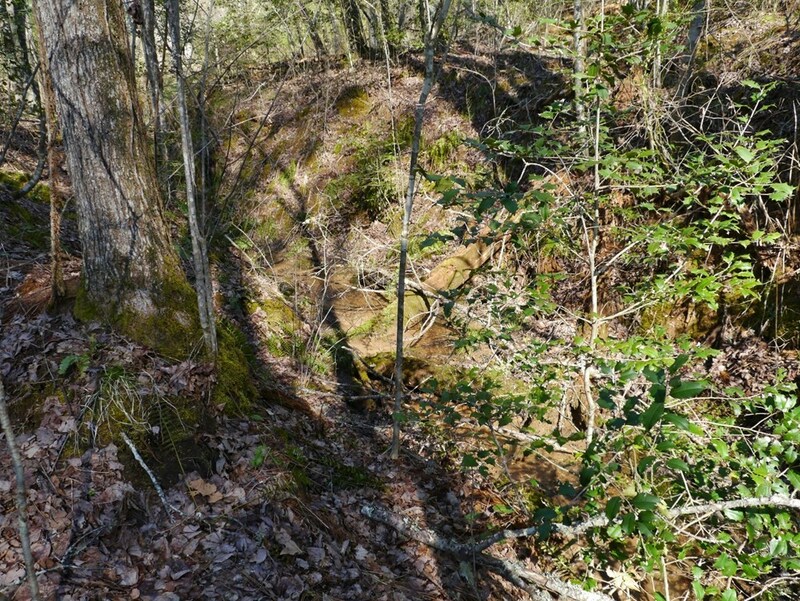 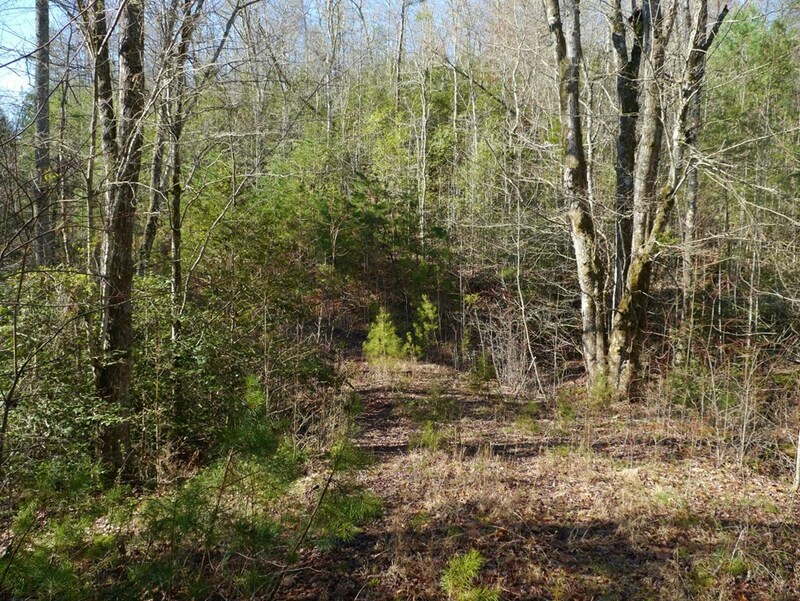 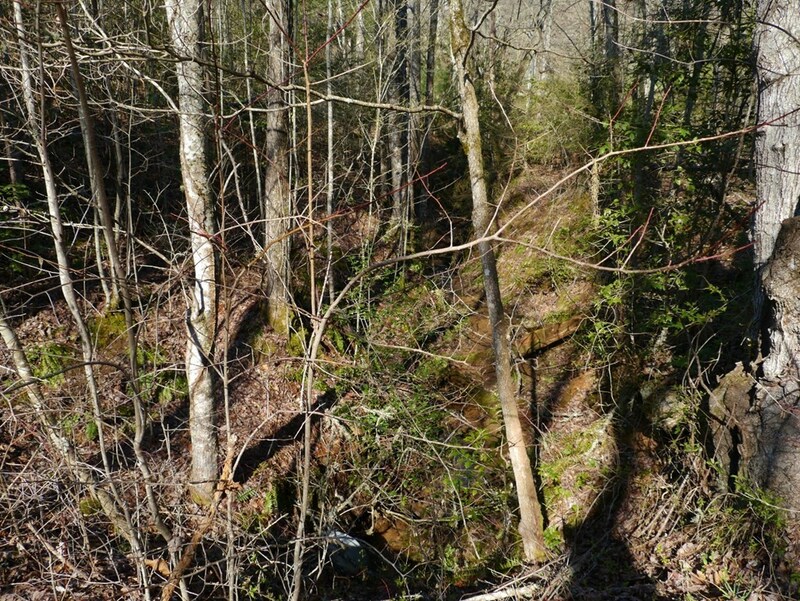 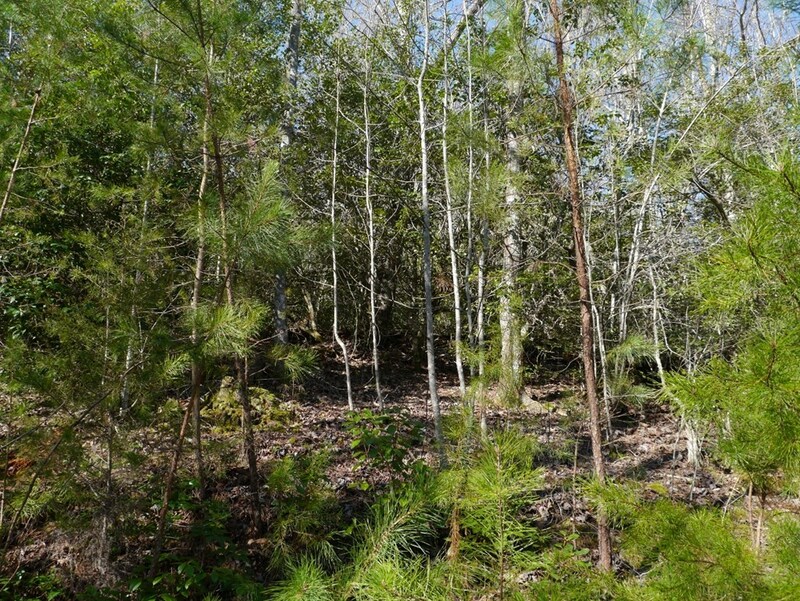 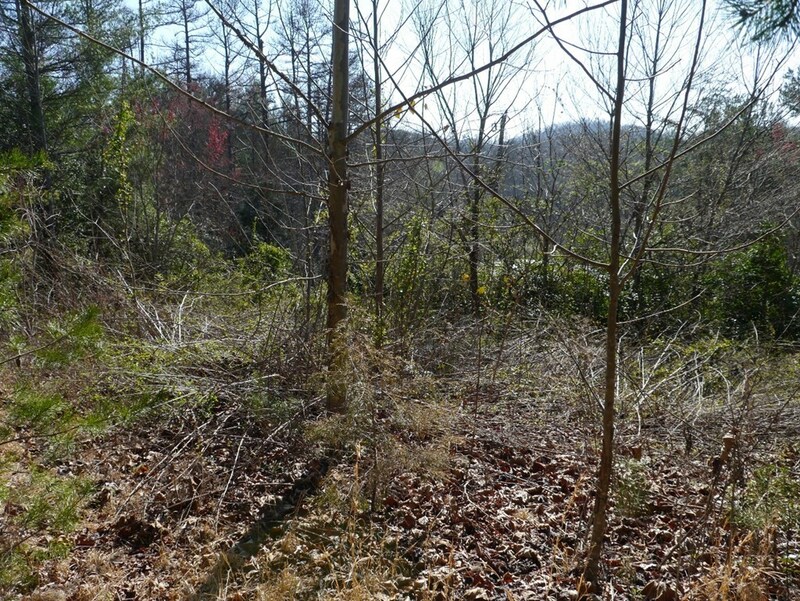 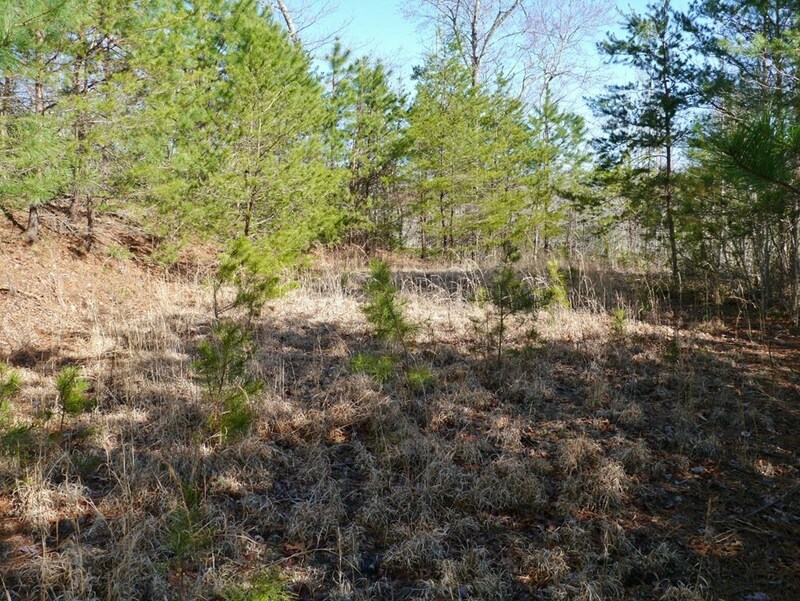 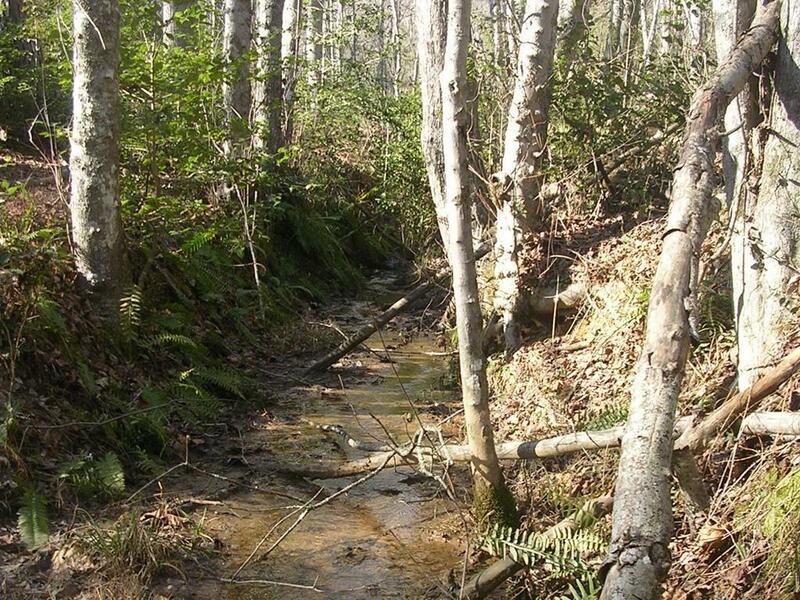 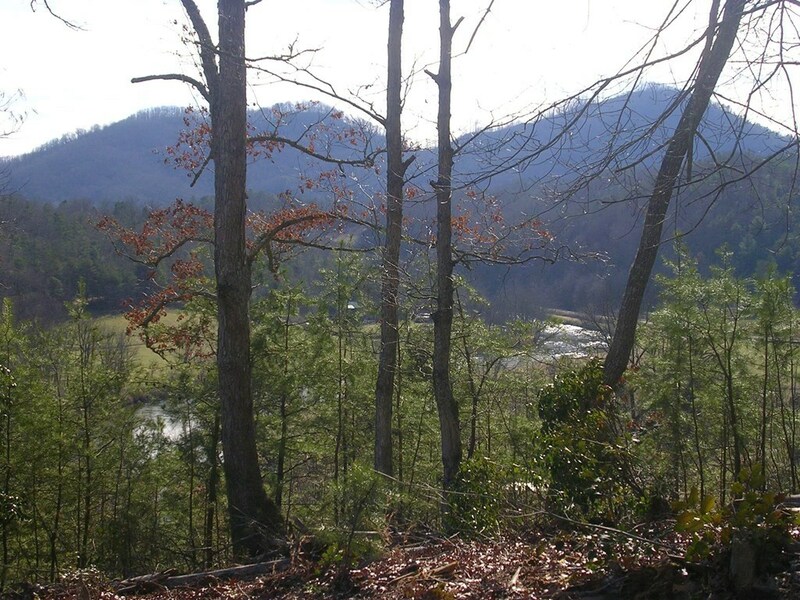 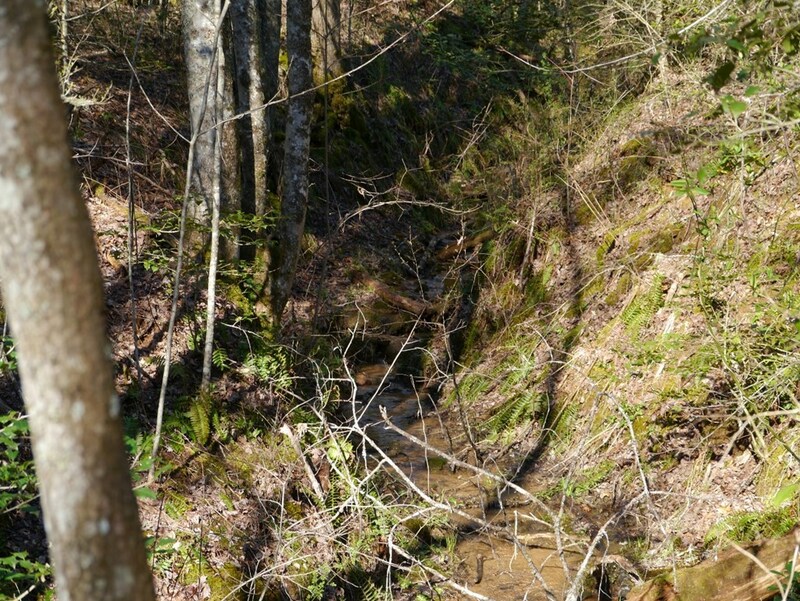 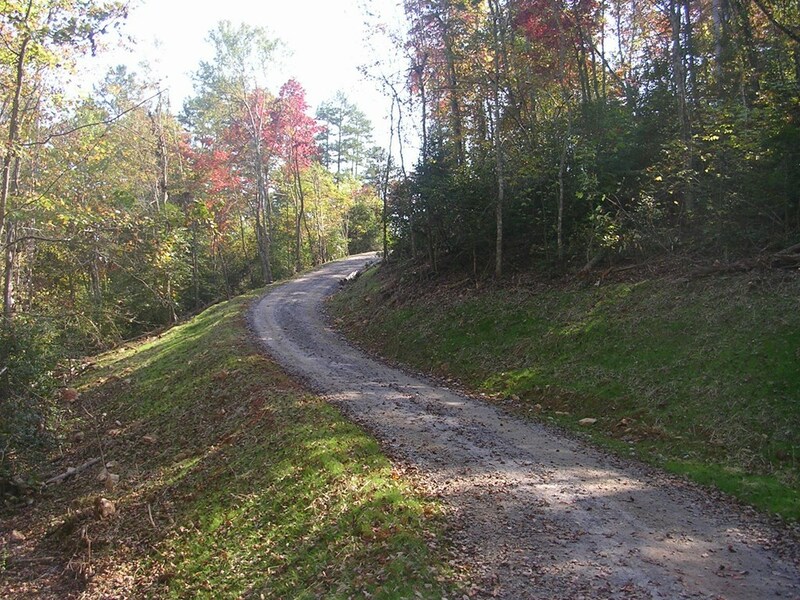 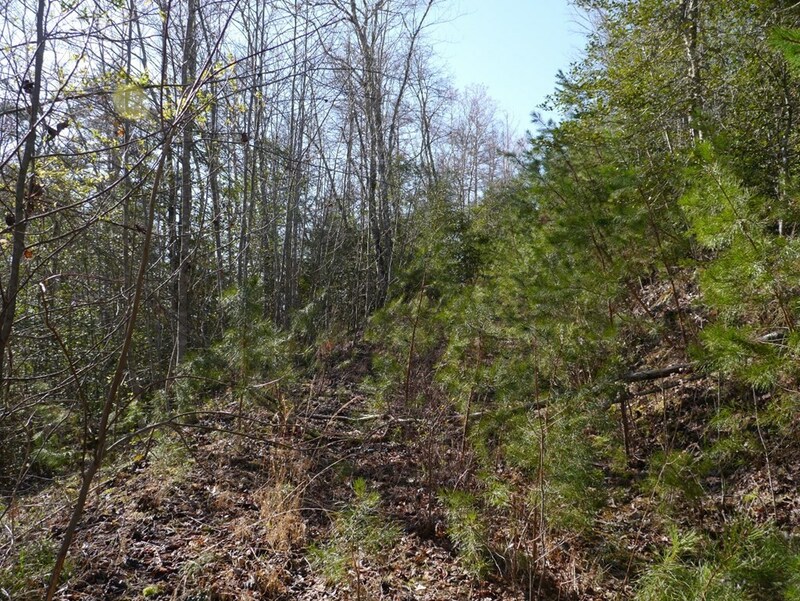 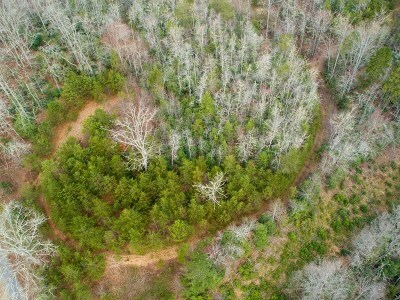 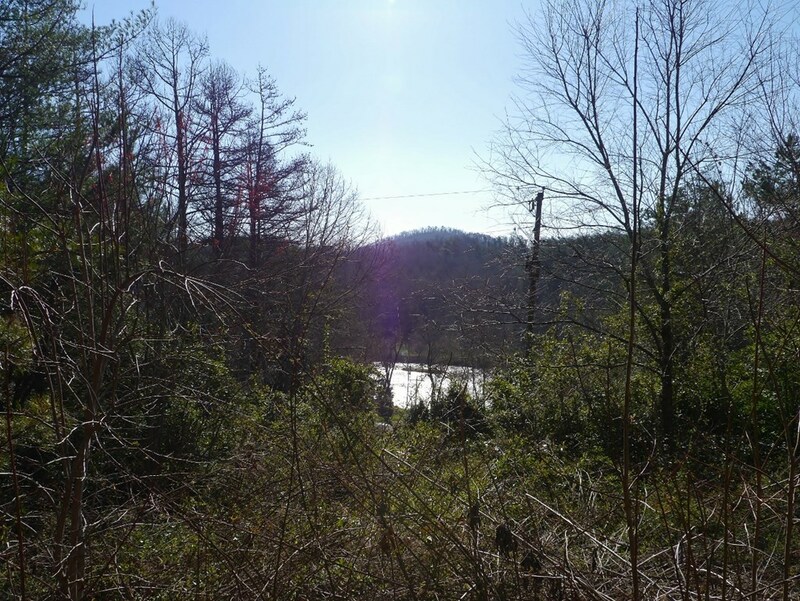 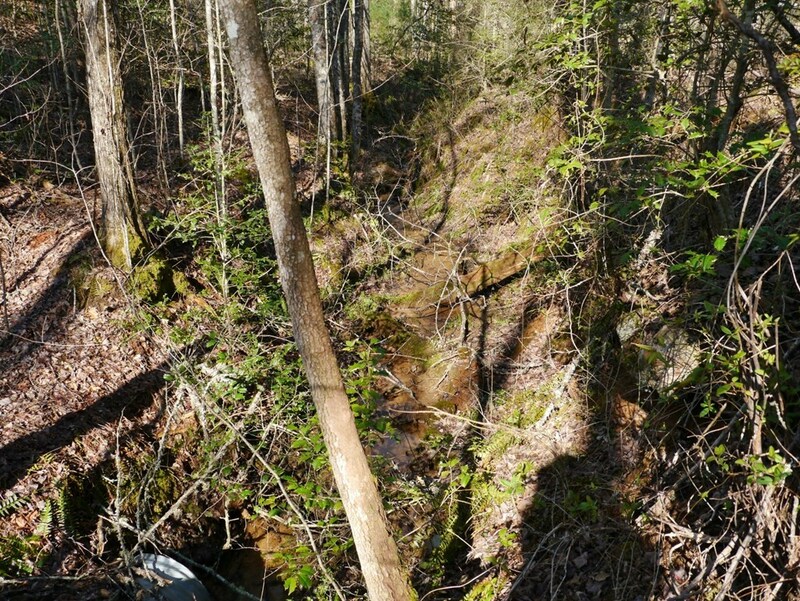 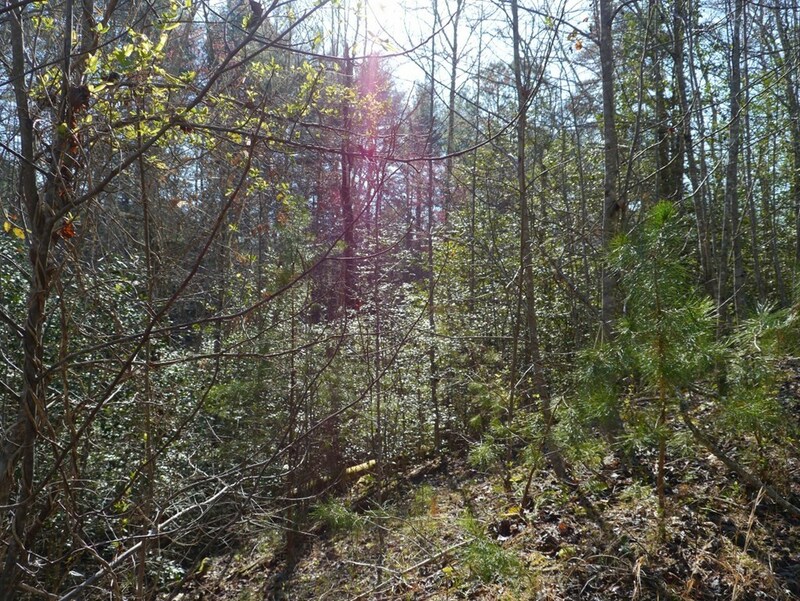 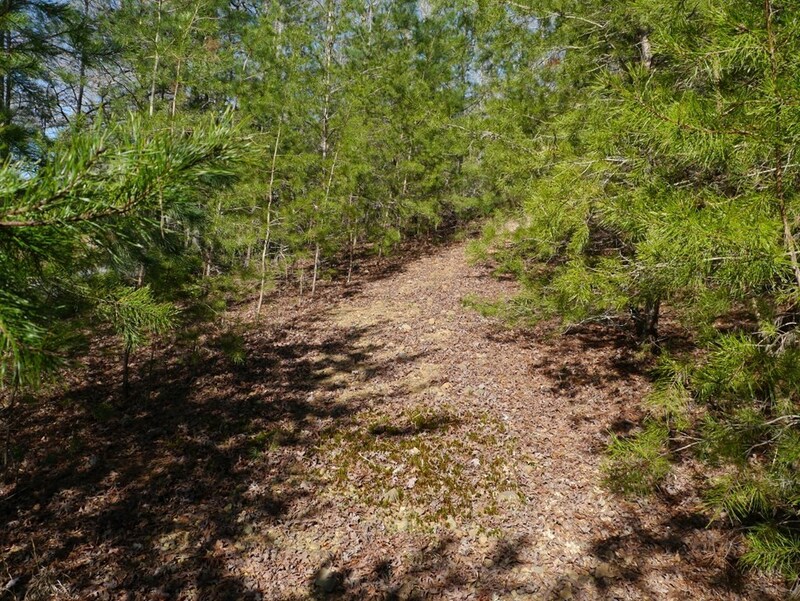 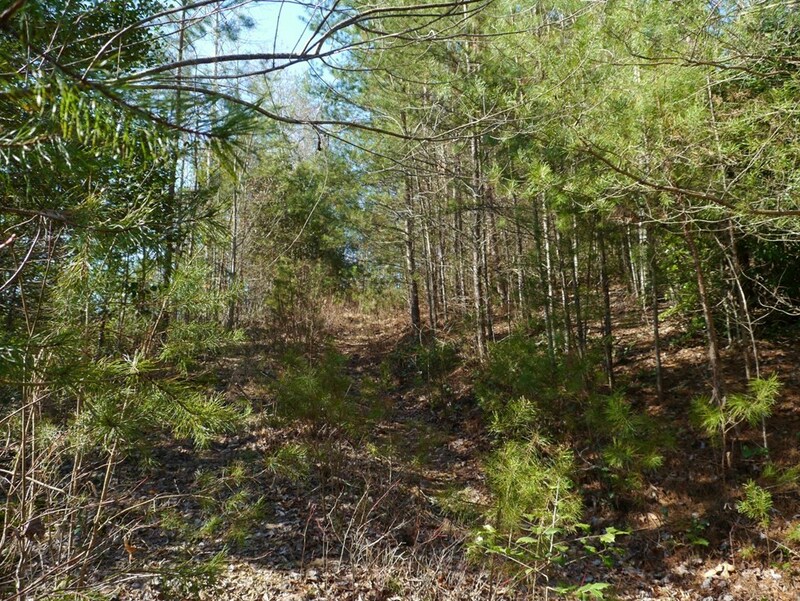 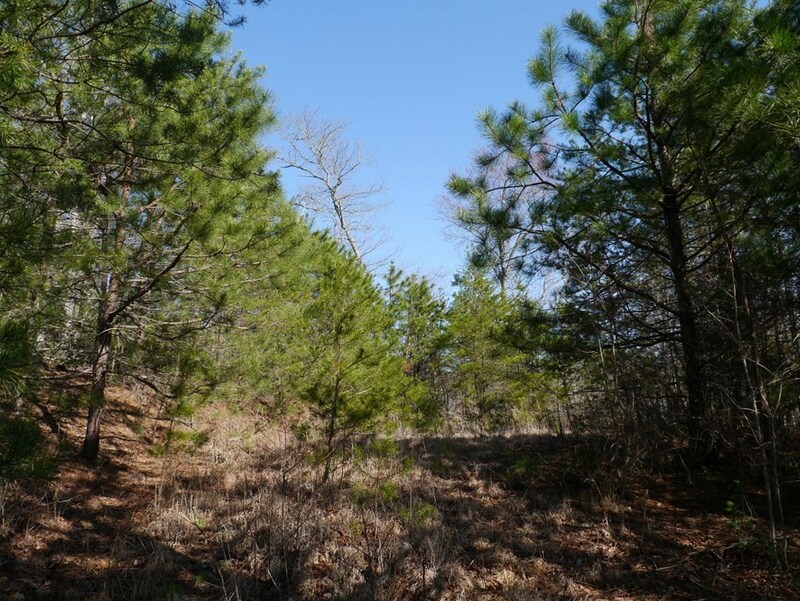 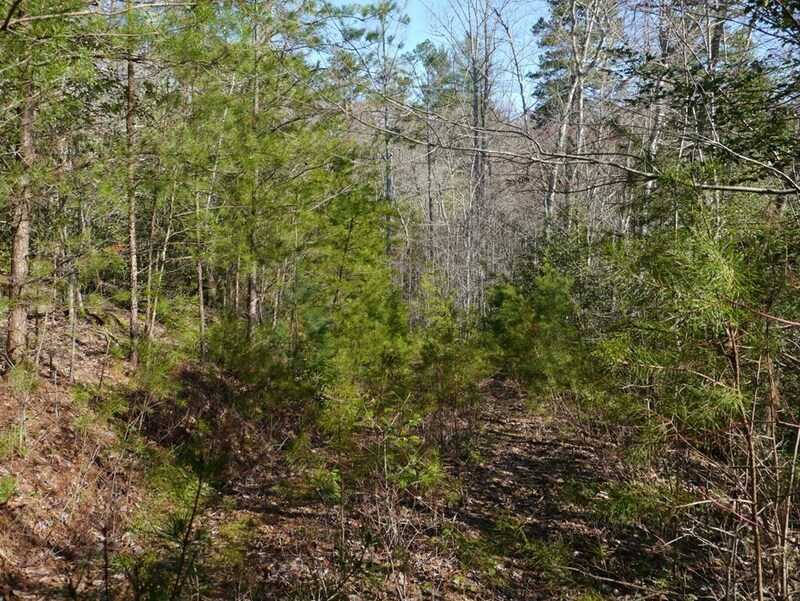 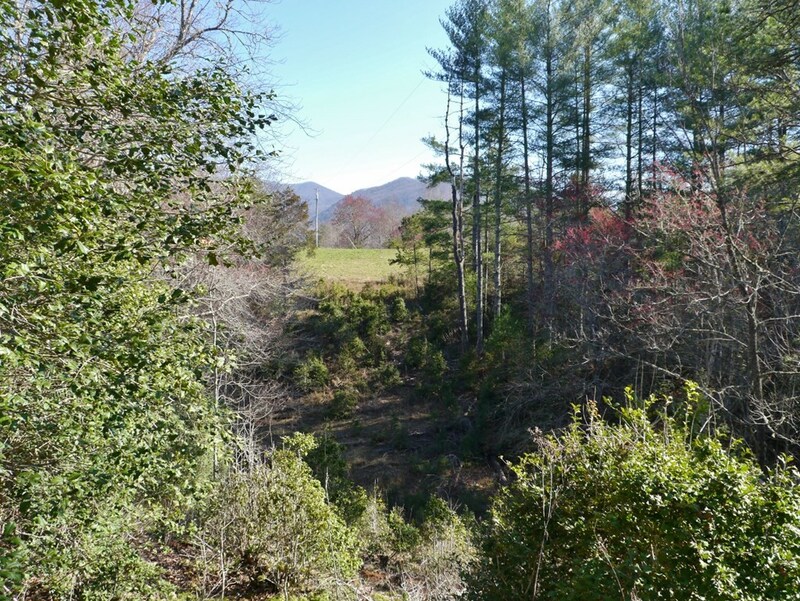 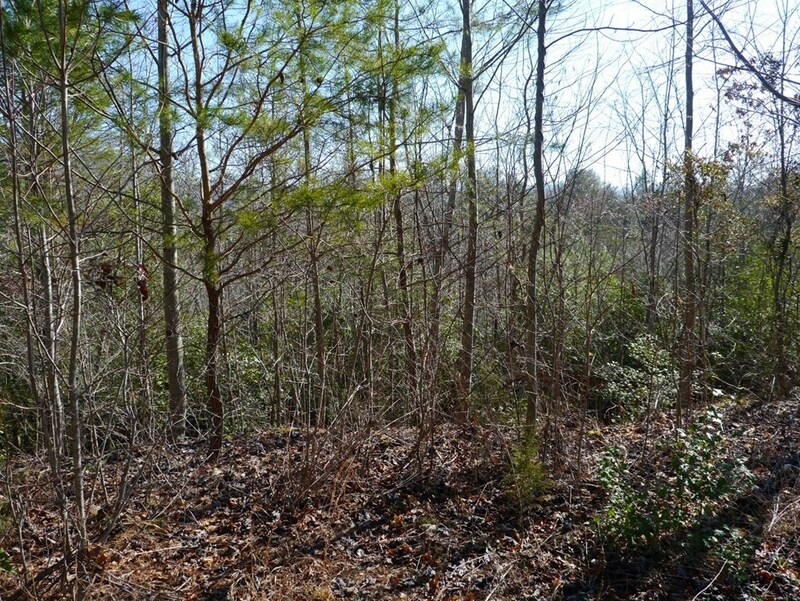 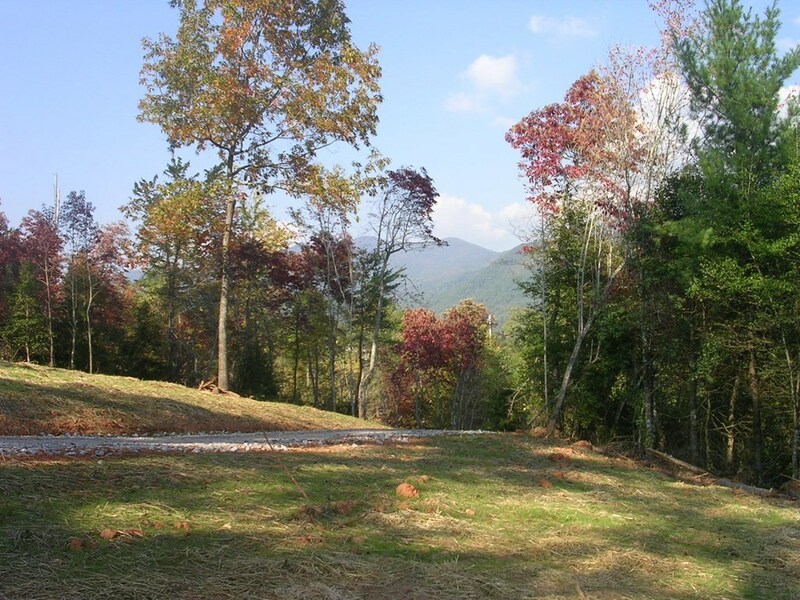 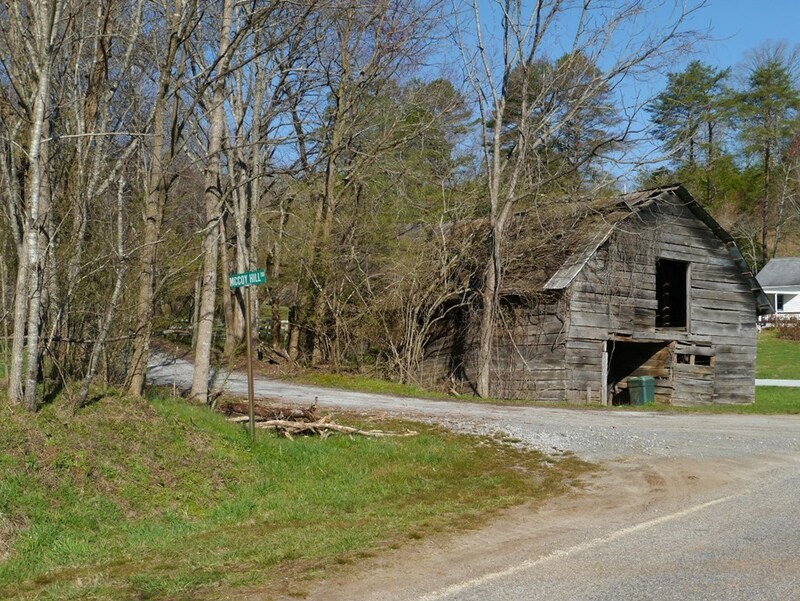 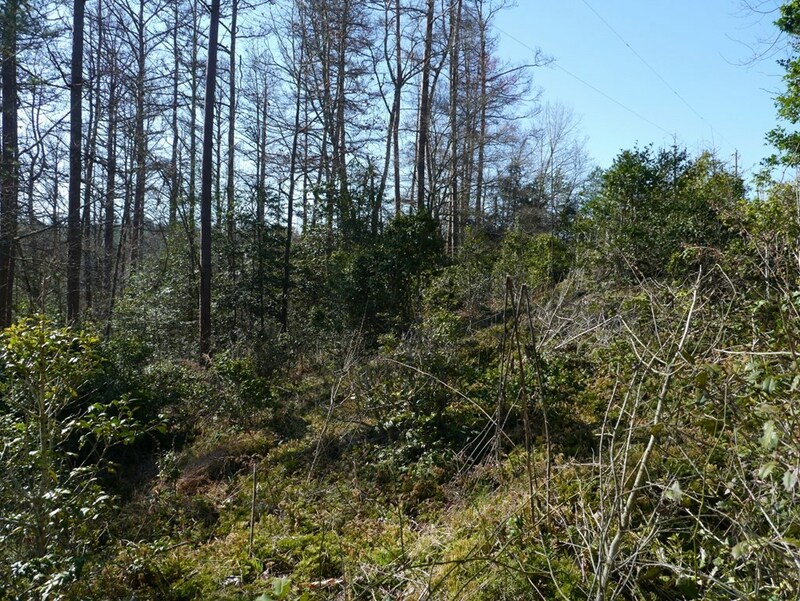 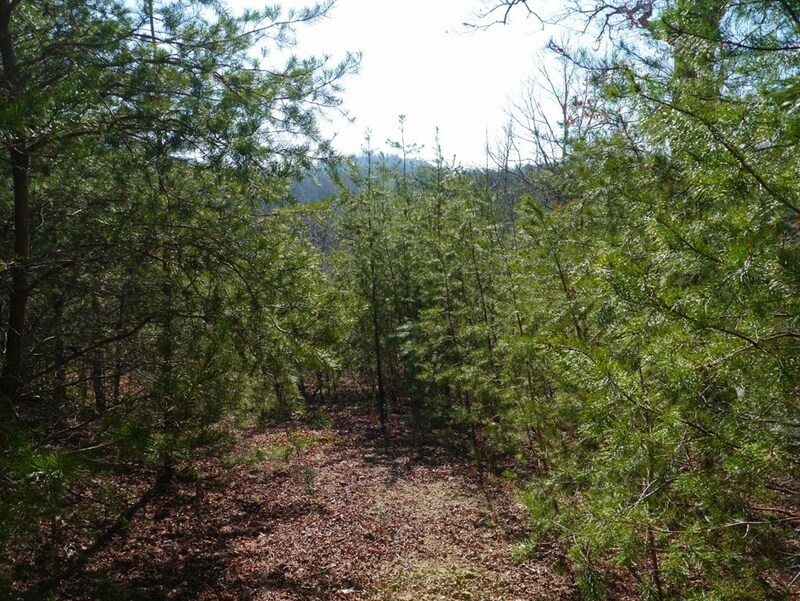 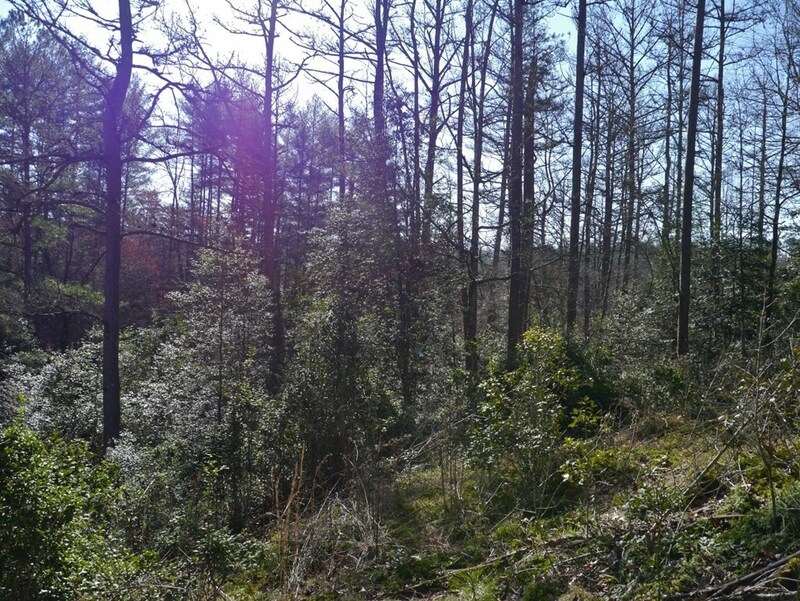 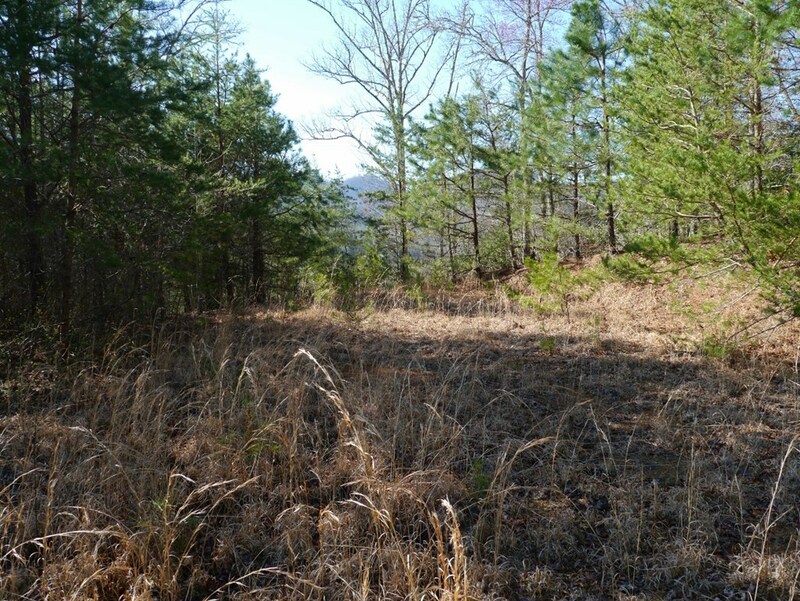 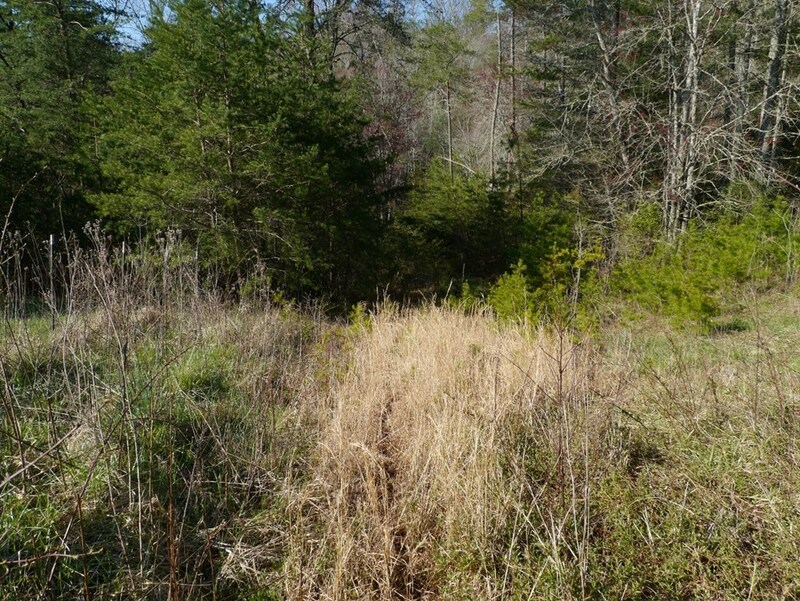 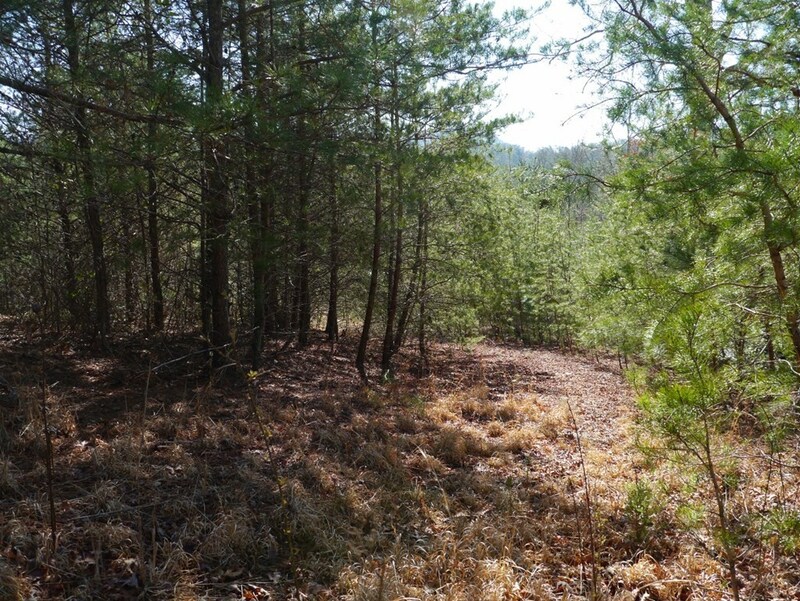 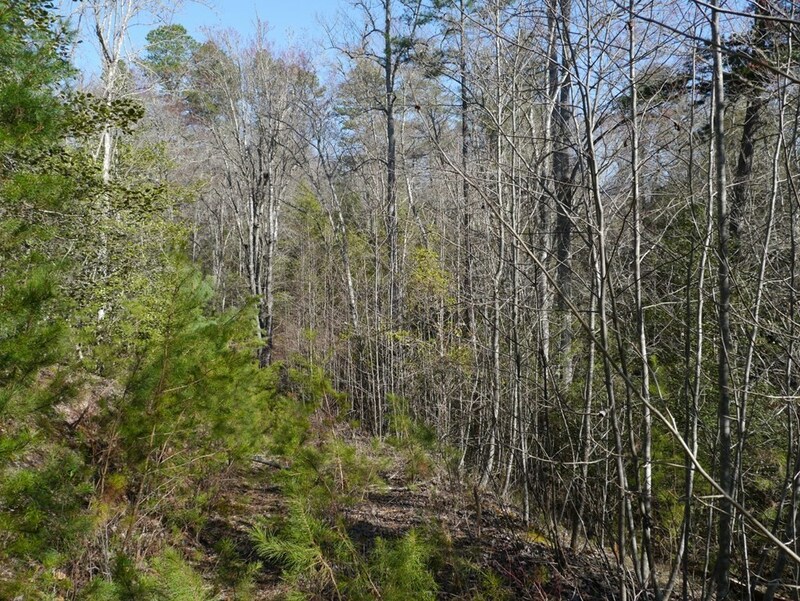 Build your dream mountain home on this 3.36 (+/-) acre UNRESTRICTED parcel in the beautiful and highly desirable Cowee / Rose Creek area of Franklin NC. 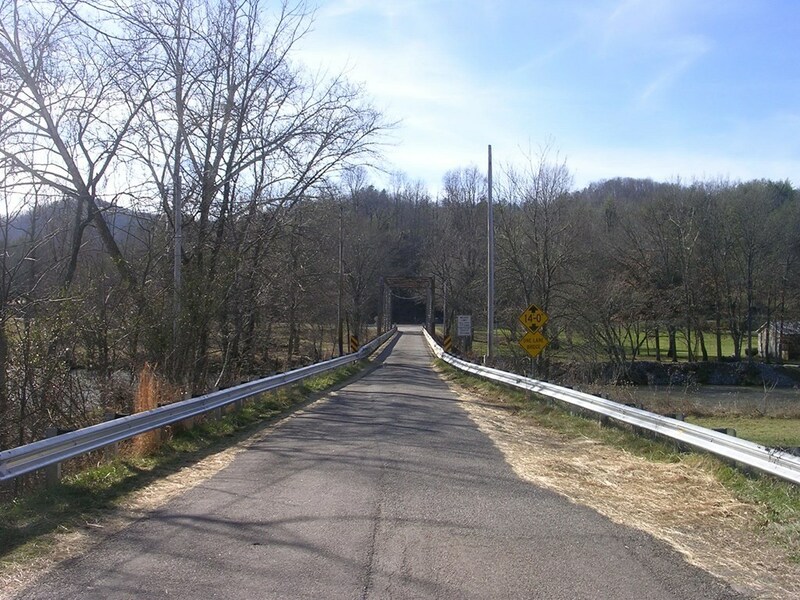 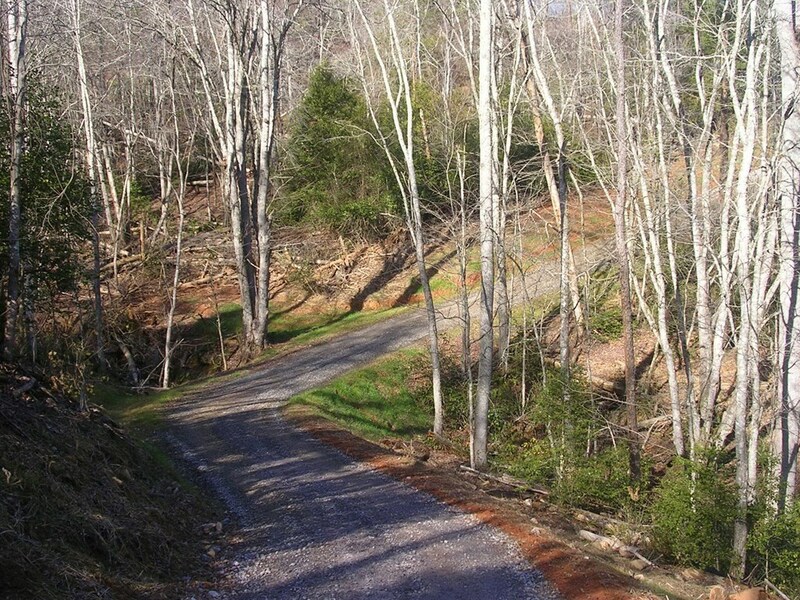 Heaven truly awaits you here... you'll feel at peace as soon as you turn onto your country road and pass over the gentle creek. Home site and driveway were graded in 2006, making it much easier for you... just clean up and start building. 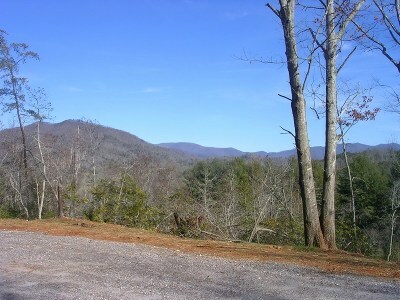 Property is very gentle, and with some trimming the views will certainly be stellar year-round. 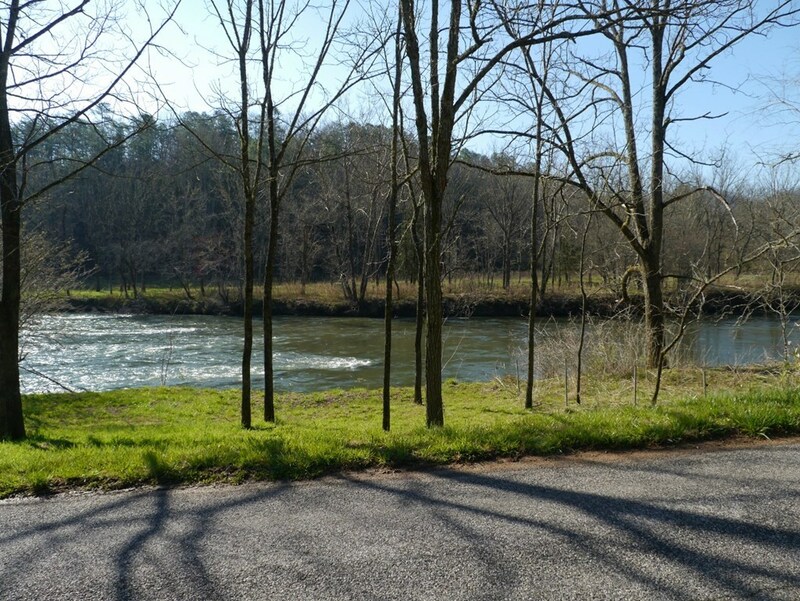 You'll hear the soothing sounds of the river day and night. 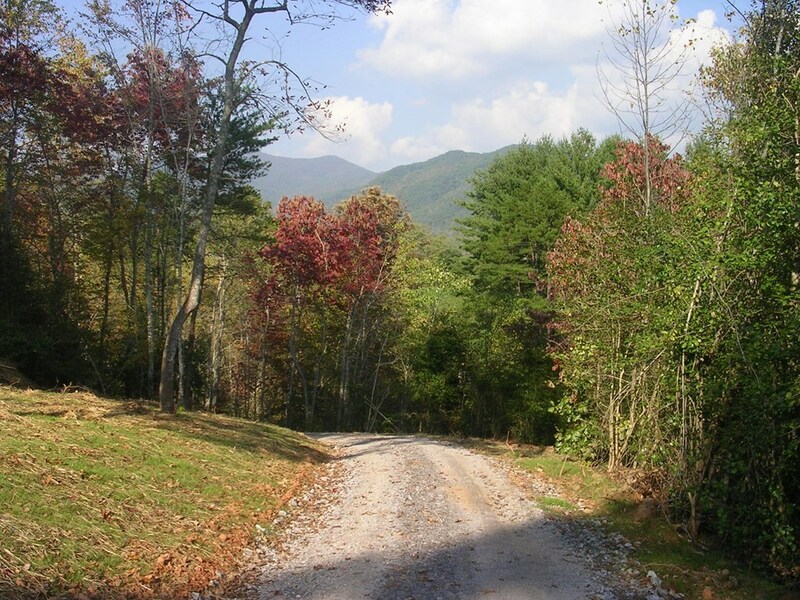 Bring your RV, TINY HOME or MANUFACTURED HOME, as there are no restrictions. 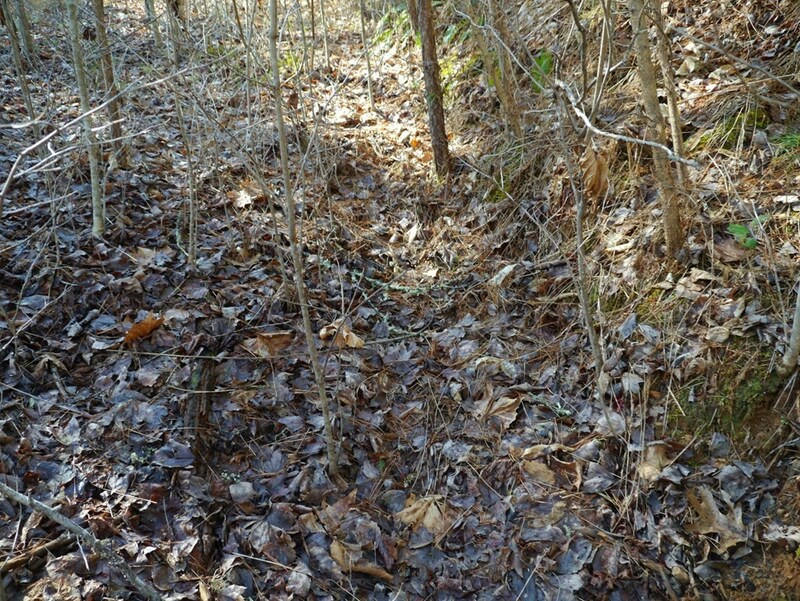 Expired septic plat approval is on file. 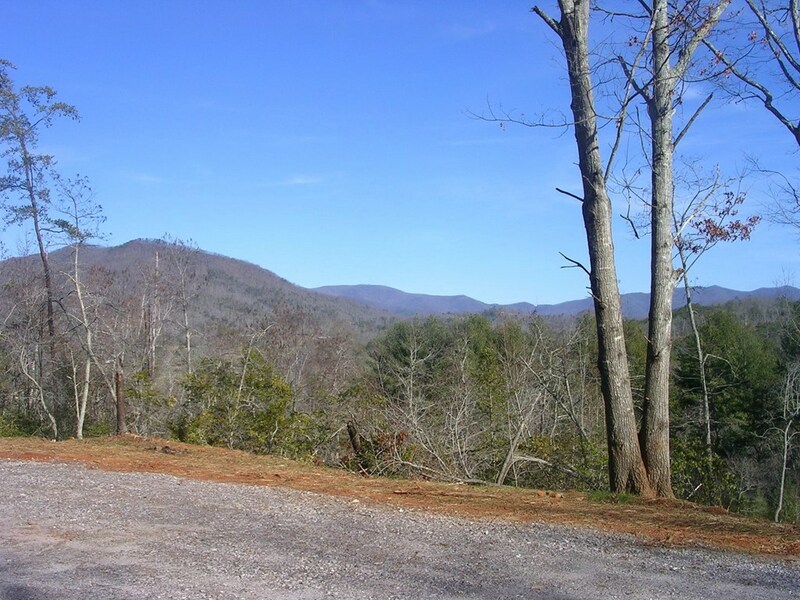 Welcome to the mountain land you've been waiting for!